Stationery design (logo, business cards, etc.) 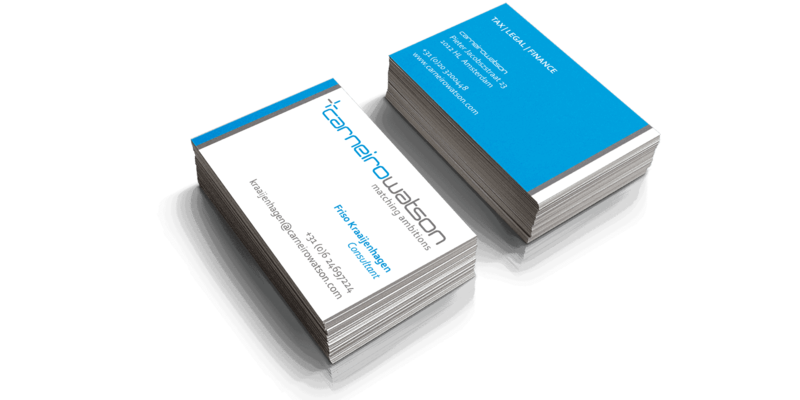 designed for Carneiro Watson, a Headhunting Firm. Specialised in Executive Search, Research, Recruitment and Talent Acquisition for academics to fill executive positions. 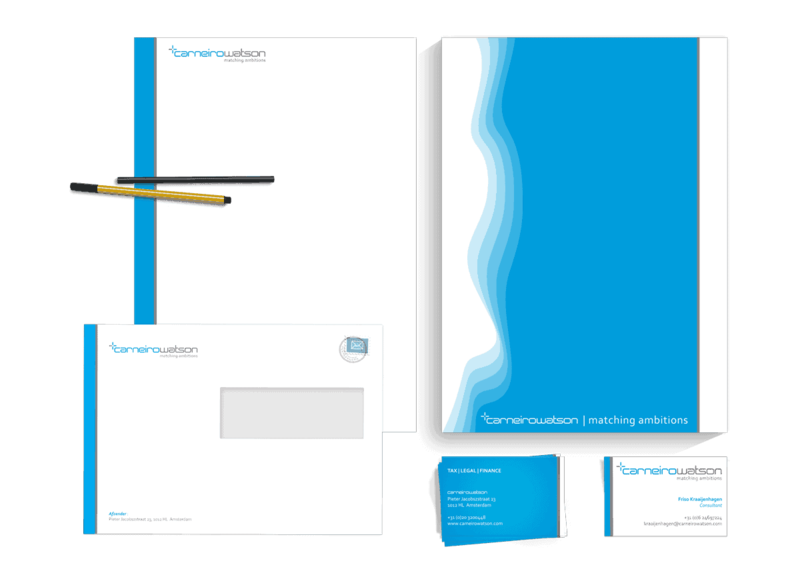 I was asked to design a distinctive and appropriate logo including a design for business cards, letterhead, 2 envelope sizes (C4 and C5) and an eBrochure (PDF Brochure). The logotype is a self-designed font promoting the recognition of the brand. The logo has a “plus sign” integrated to emphasize the matching of supply and demand. 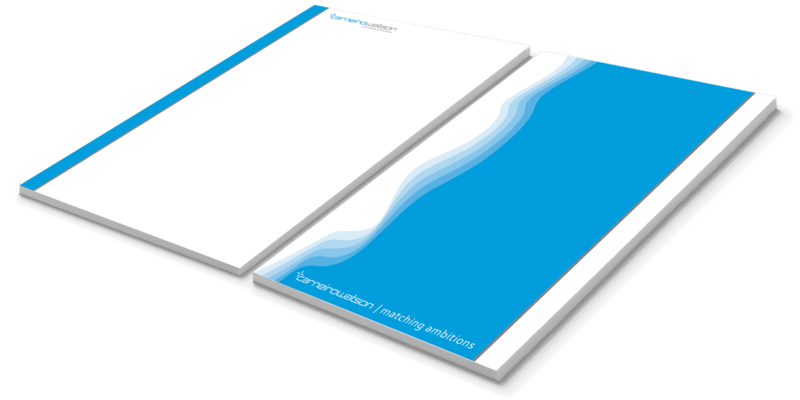 The brand identity guide is written to capture the various agreements (including PMS colors, style formatting for the purpose of correspondence, use of fonts in various sizes for headings and body text, use of macros template for Microsoft Word, etc.). Like What You See ..?